Does Your Culture Empower Your People to Think Like Owners? 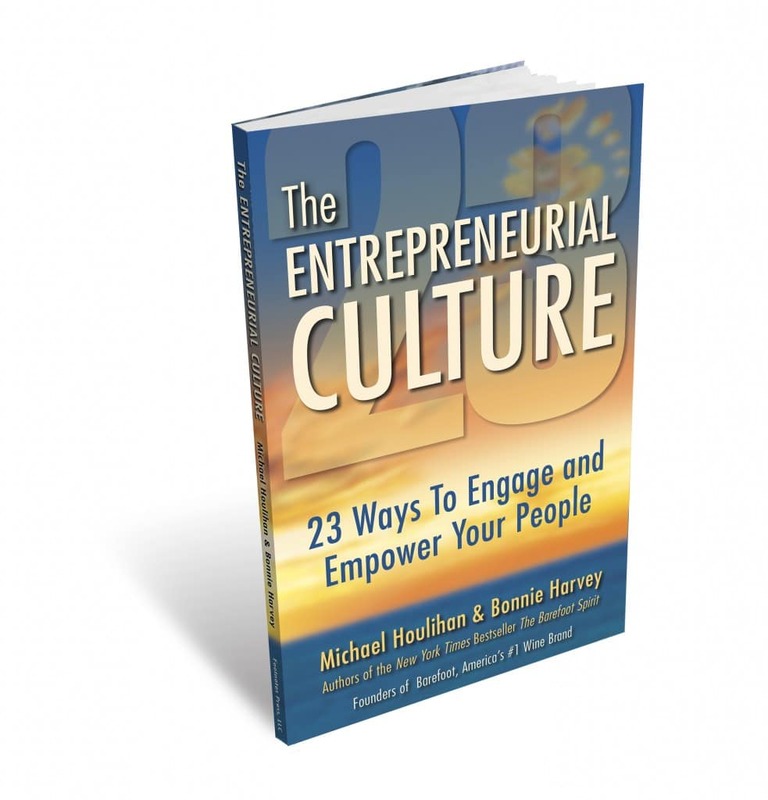 If any business is to thrive in the global marketplace, its employees must be engaged and empowered. In other words, they must think like owners. Problem is, few employees know how. Your job as a leader is to train them to think this way. Because entrepreneurial thinking is a natural extension of company culture, you may need to re-build yours from the ground up. The Entrepreneurial Culture perfectly complements the lessons from the authors’ New York Times bestseller The Barefoot Spirit: How Hardship, Hustle, and Heart Built America’s #1 Wine Brand. Together, these books will give your company the edge it needs to thrive and boost the bottom line.